This listing shows you every single article in the Computer Games Site! The articles are shown in date order, with the most recent articles on top. You can also use the search feature to search for something specific. 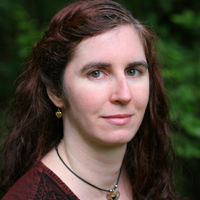 These listings are shown 10 articles to a page. 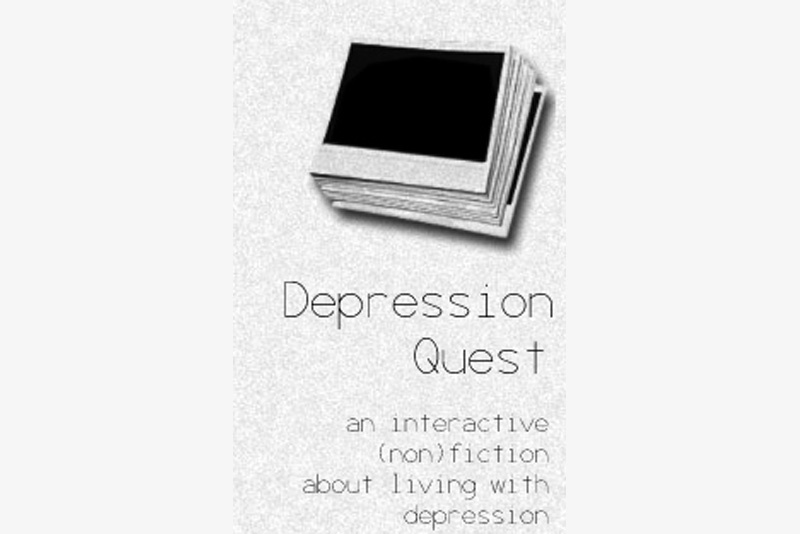 Depression Quest is a text-based game which explores the all-too-real issues of depression. It's available on Steam for free. The theory behind Tadashi Ozawa's book How to Draw Anime & Game Characters, Vol. 2: Expressing Emotions is absolutely a good one. A revival of a classic cyberpunk-fantasy tabletop franchise, 'Shadowrun Returns' is a tactical RPG coupled with an extensive module-creator for players to make their own stories. A super-difficult dungeon-crawling action game, Rogue Legacy offers a twist on the usual lives system - when a character dies, they are instead replaced by a descendant. A two-dimensional god game, Reus is a game about creating a thriving planet with the help of four elemental giants. An attempt to combine the gameplay of several previous RE games, Resident Evil 6 ends up delivering an overall subpar experience. A super-realistic modern shooter, ARMA 2 has a bit of a learning curve, but can provide satisfying, in-depth tactical experiences. Wargame: European Escalation is a relatively solid real-time-tactics game with some minor issues. The revival of a classic shooter series, Max Payne 3 offers incredible visuals and cinematography but is ultimately simplistic from a gameplay standpoint. The PC port of the well-known console game, Dark Souls: Prepare To Die Edition has some technical issues not found in the original release. Want to get past that frustrating boss or puzzle? We´ve got immediate answers for you! Subscribe for free weekly updates from this Computer Games site.